These handheld scales offer convenient, compact and portable weighing in a functional design. 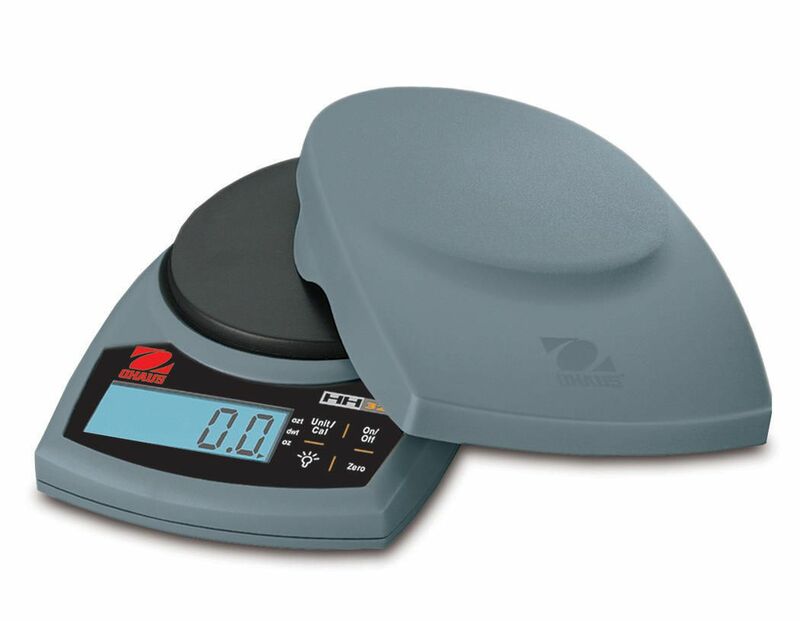 Perfect for field use, teacher preparation, and workshops, this pocket sized electronic balance is extremely portable and lightweight. 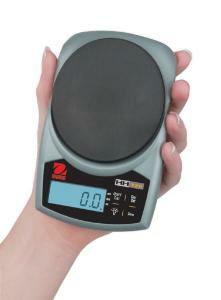 Rugged plastic construction and a protective snap on cover ensure years of use. It features a backlit display; low battery, overload and underload indicators; auto shut-off; and weighing modes of g, oz., dwt, and oz t. Includes two AAA batteries.